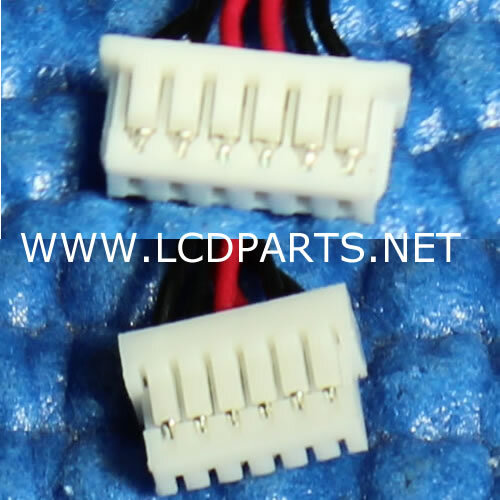 MS204CN is a 8 pin connector (Dimension: 10.60mm (W) X2.40mm (H)) with a 4 inch wire. This is a 6 pin to 6 pin LED wire. The length of the wire is about 300mm. It is commonly used in AUO LED Panel.